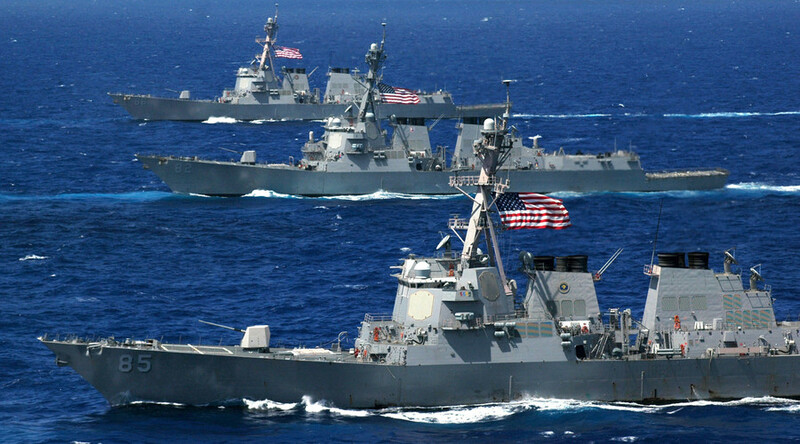 Russia has claimed it can disable the entire U.S. Navy in one fell swoop using powerful electronic signal jamming. A U.S. military spokesman denied General Gorenc said the words quoted during the propaganda video. And Putin urged the U.S. to show “restraint”.